Beijing : China is on a roll, first creating history by landing on the dark side of the Moon, the scientists have once again scripted history with a first-ever grown plant on the planet. 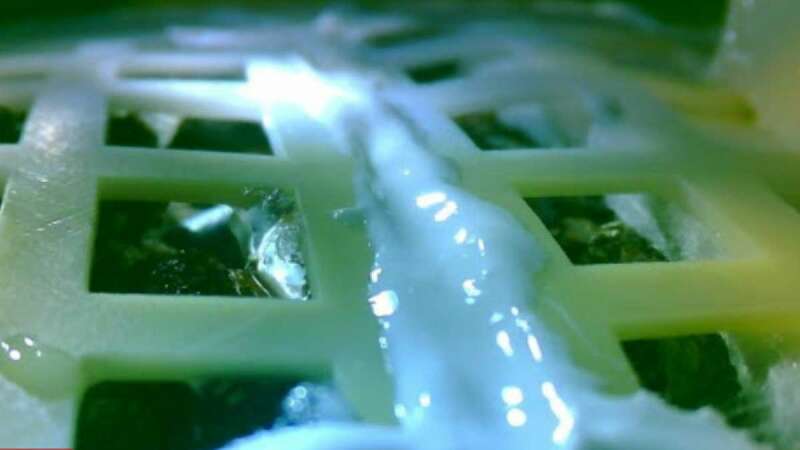 According to the claims made by the China, seeds taken to the Moon by Beijing's Chang'e-4 probe have now sprouted, marking the first time any biological matter has grown on the moon. Notably, this turns out to be a major achievement for a hope of finding life on the planet. Chang'e-4, which made a soft landing on the moon's far side on January 3, had carried a sealed container with biological matter. The container - an artificial, self-sustaining mini biosphere - carried soil from Earth with cotton seeds, potato seeds, yeast, and fruit fly eggs. Then, on Tuesday, Chinese state media, in a historical moment, announced that the cotton seeds had sprouted. The 'mini biosphere' is a 7-inch bucket-like tin that contains air, water and soil. A tube inside the tin directs natural light from the moon for photosynthesis, and scientists hope that oxygen emitted from growing plants inside the mini biosphere will create a tiny ecosystem. China also hopes to live broadcast growth of organisms on the moon in some time.